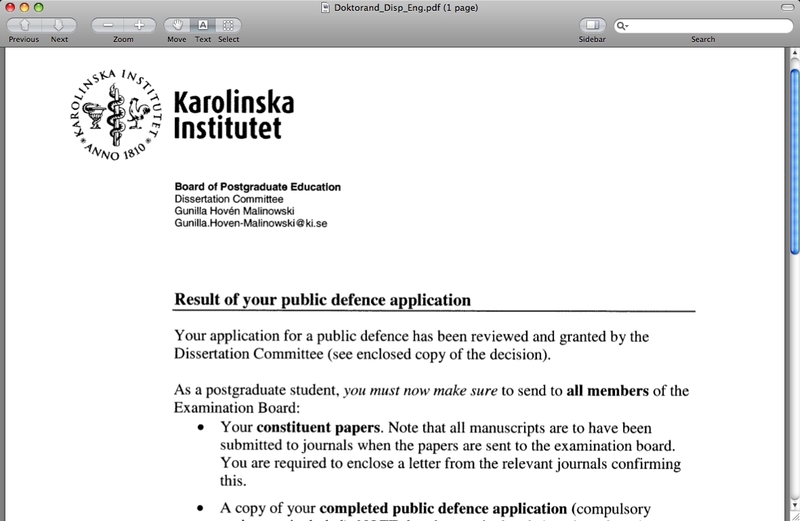 We have official acceptance of my thesis application! This pretty much confirms my defense date will be September 26th and we’ll be able to leave on schedule in mid-October. I’ll spare you the nightmare details of the Swedish bureaucratic system, but I’ve successfully navigated it and we’ve got approval. So, I guess this means no more meandering stories about bears, its time to get planning. Departure date is now officially less than four months away!